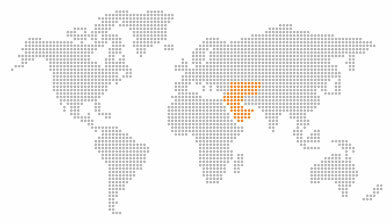 Our head office is situated in the United Arab Emirates (Sharjah International Airport). The choice of this position is a strategic one. Being located in the commercial center of the region gives a good and timely overview of the changes taking pace in the needs and requirements of the filed as well as provides a convenient access to other regions of our operation.